Chaotic, sauce-splattering fun! 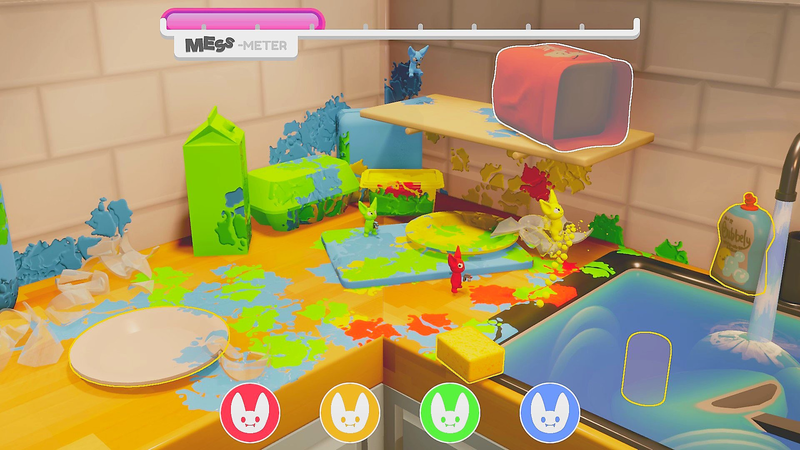 A competitive local co-op where you get points for making the biggest mess. 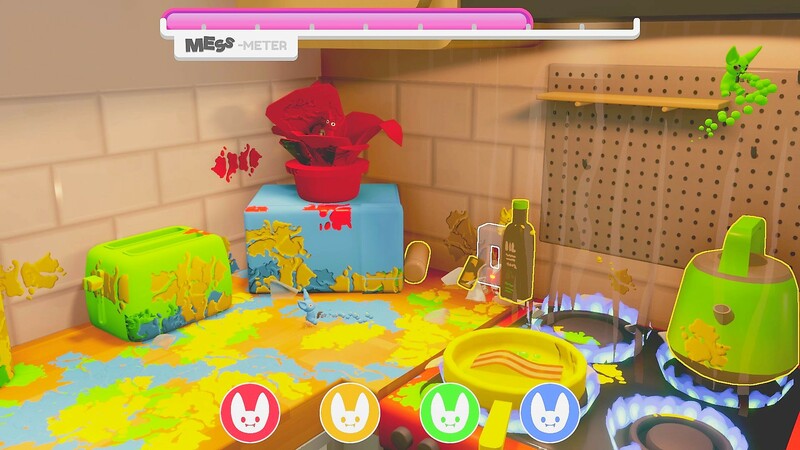 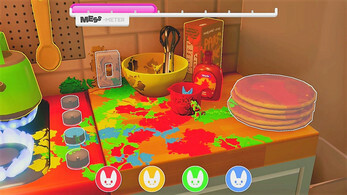 With up to 4 players, Kitchen Imps lets you work together to overcome obstacles while racking up your own individual score. For player one, controls are possible on keyboard with WADS to move, SPACE to jump, and ENTER to shoot.